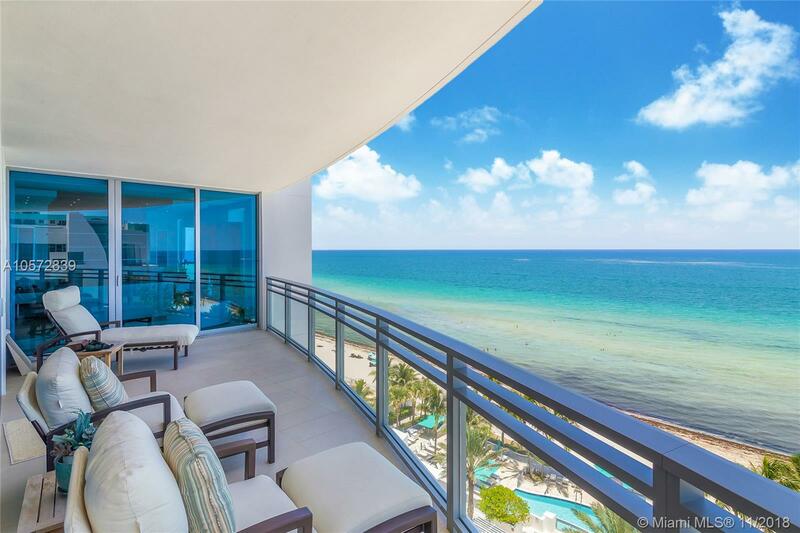 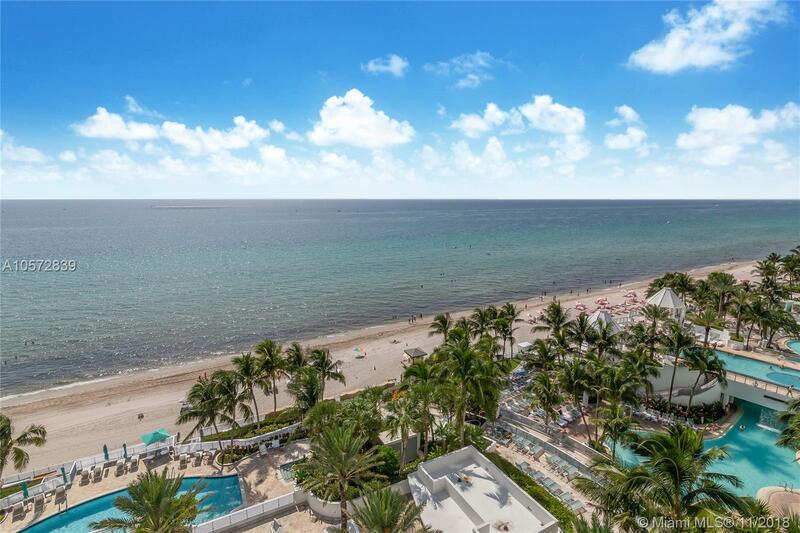 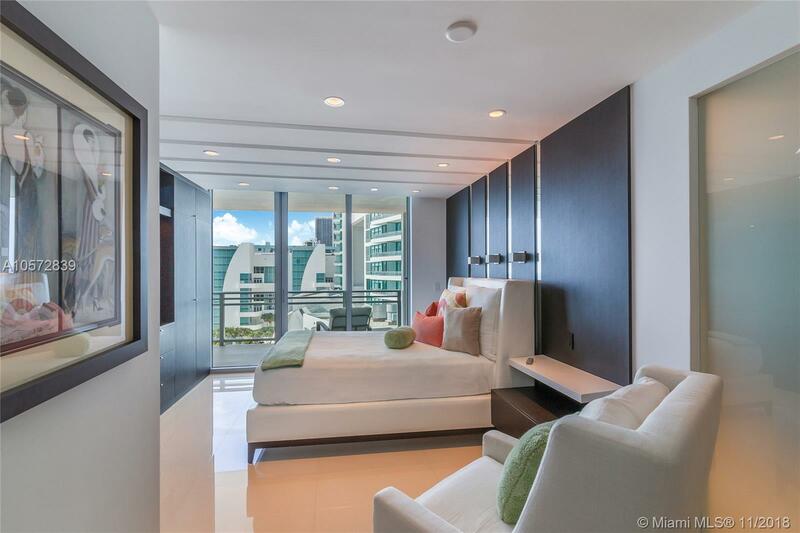 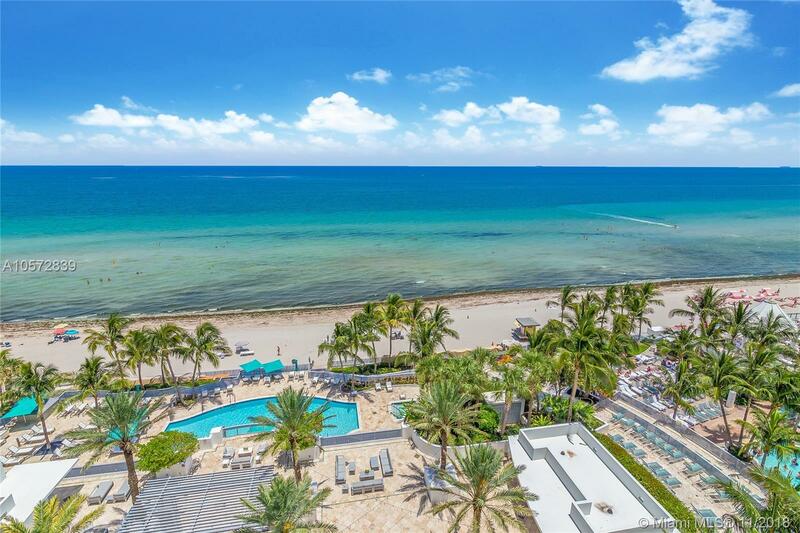 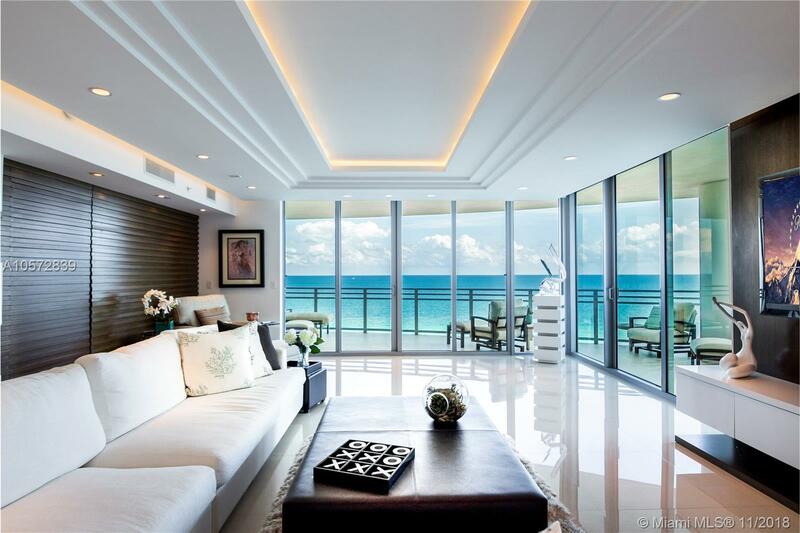 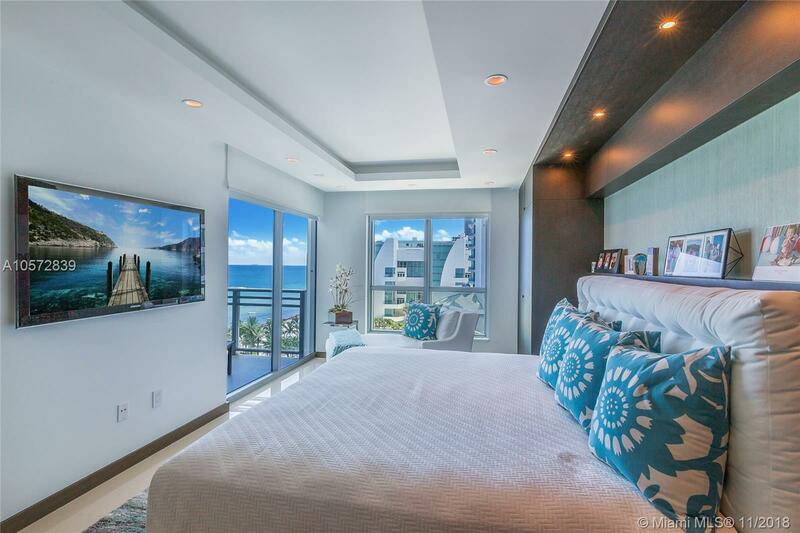 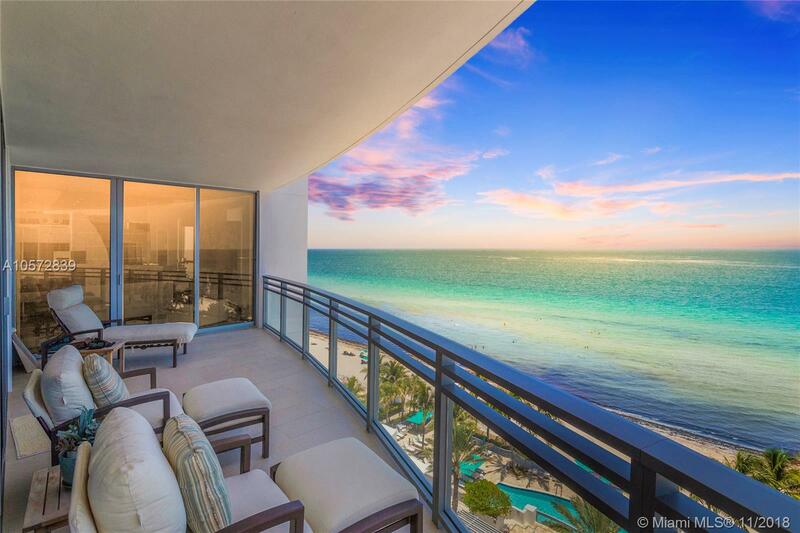 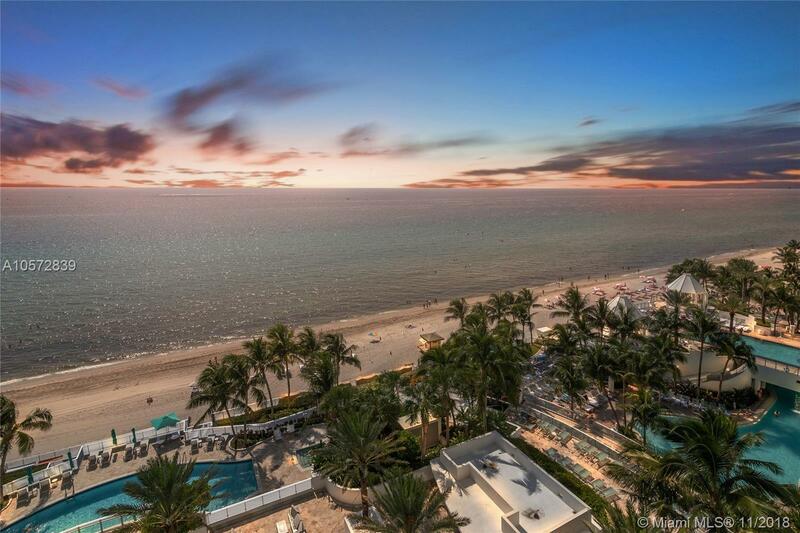 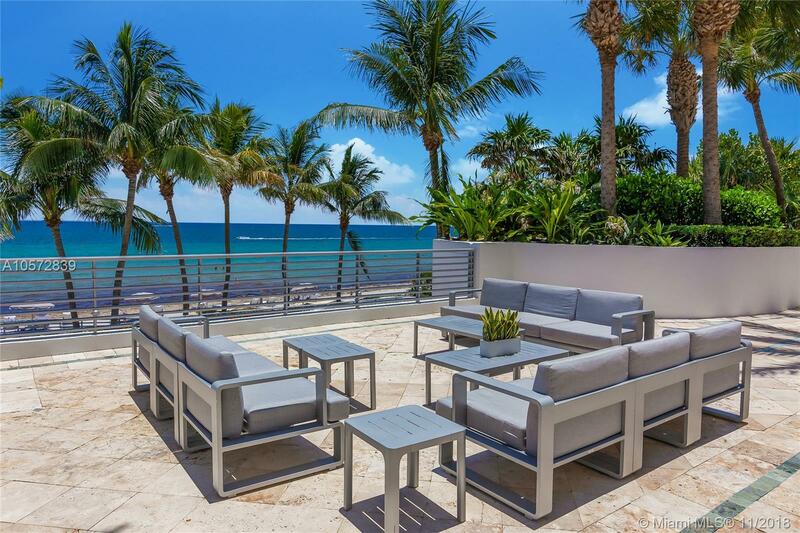 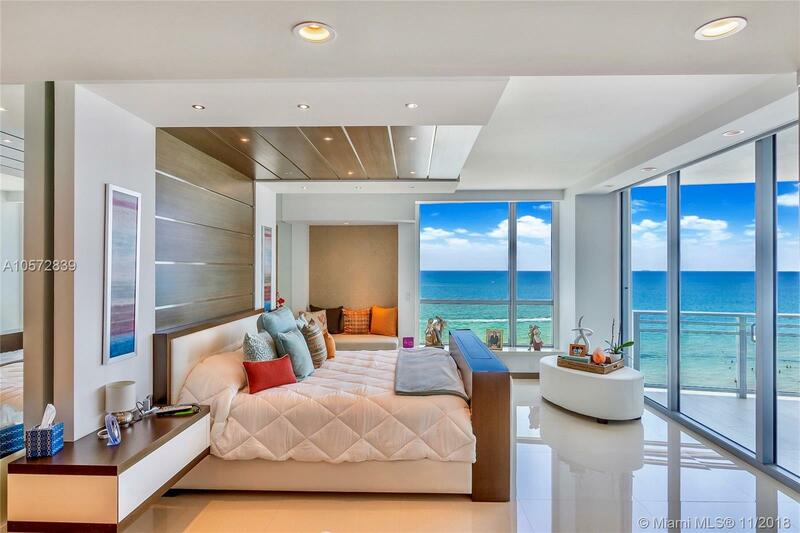 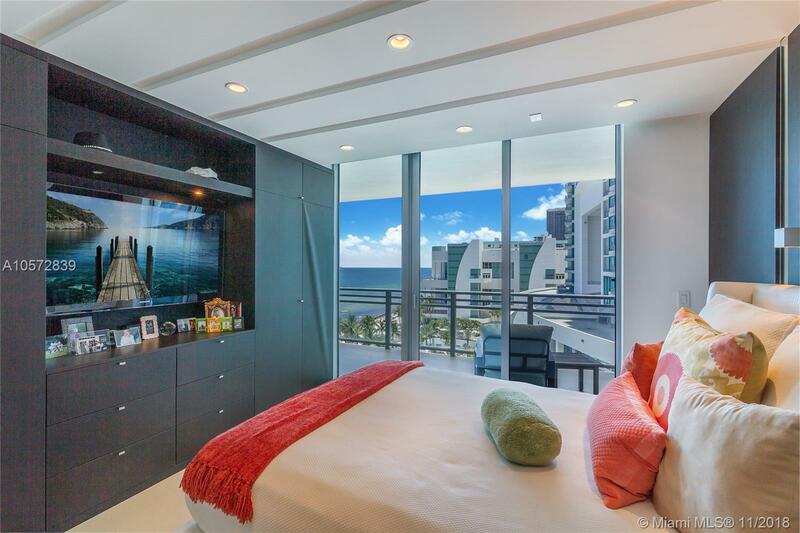 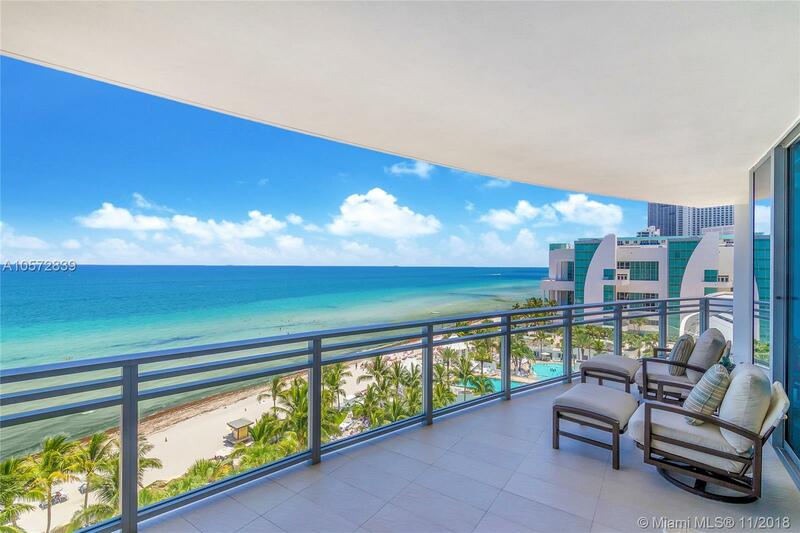 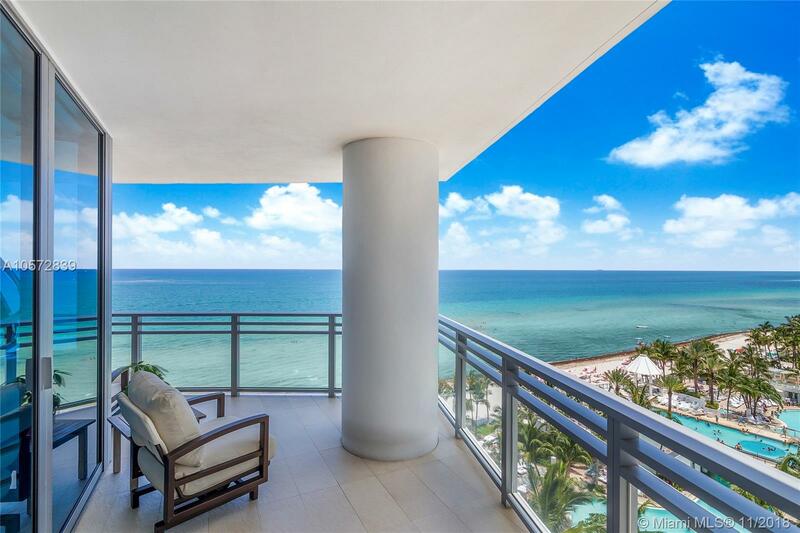 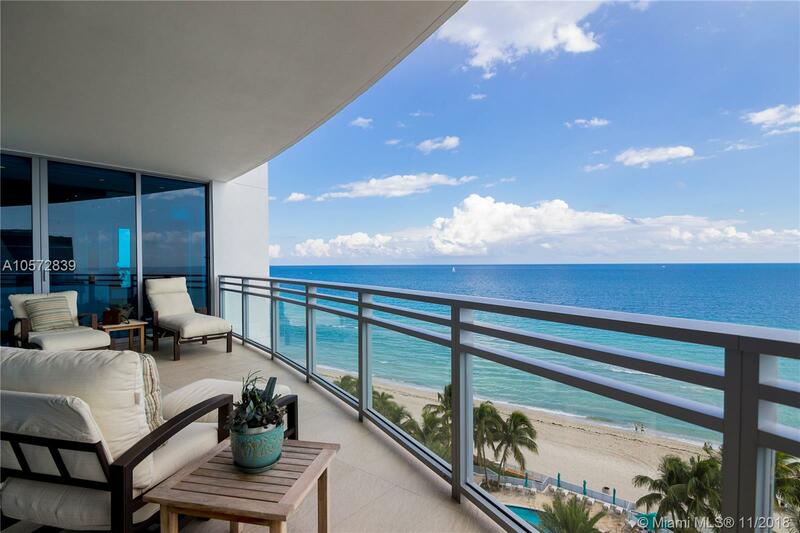 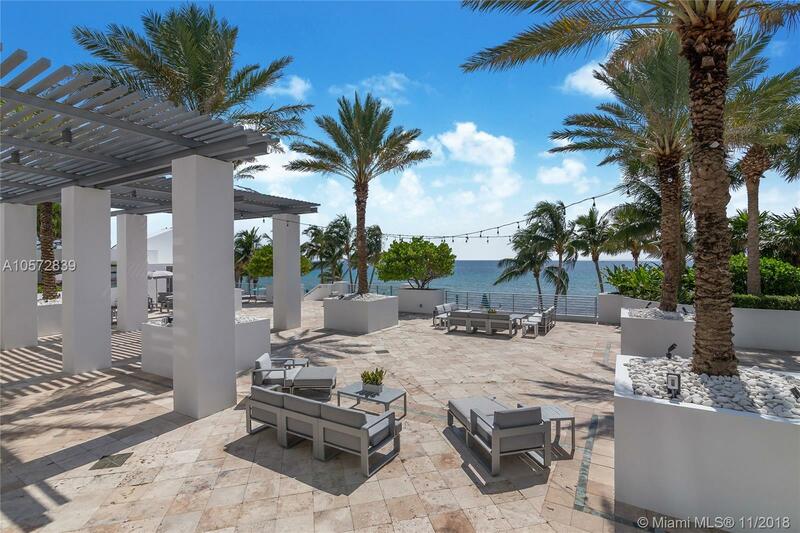 Imagine waking up to stunning unobstructed ocean views from this 01 line at the Diplomat Oceanfront Residences. 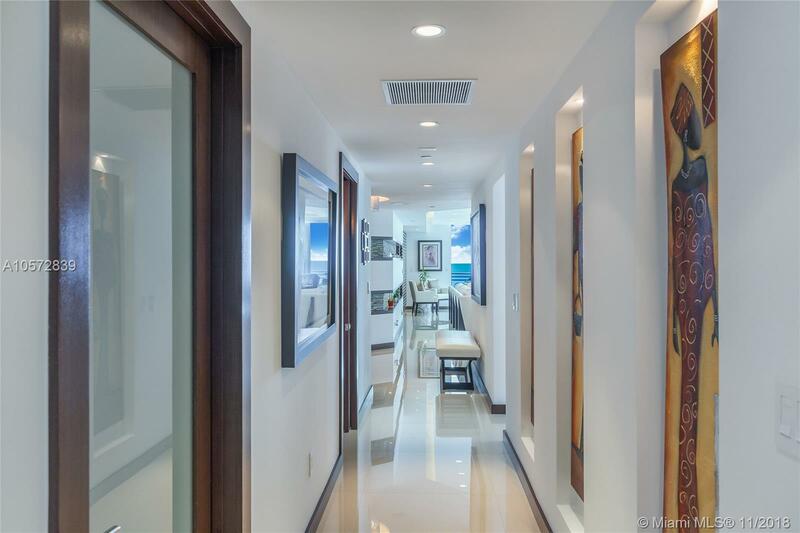 This 3 bedroom plus Den corner unit with two terraces is the premier and most sought after line in the building. 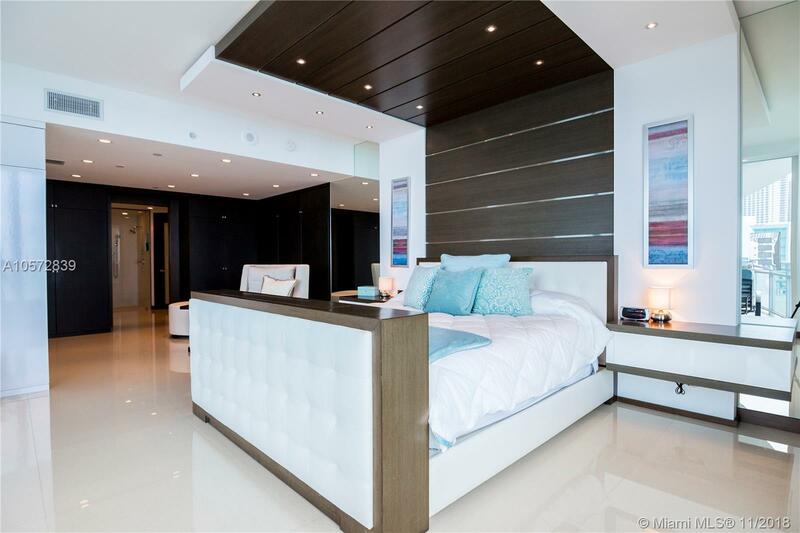 The professionally upgraded home is complimented by custom furniture throughout and exudes modern sophistication. 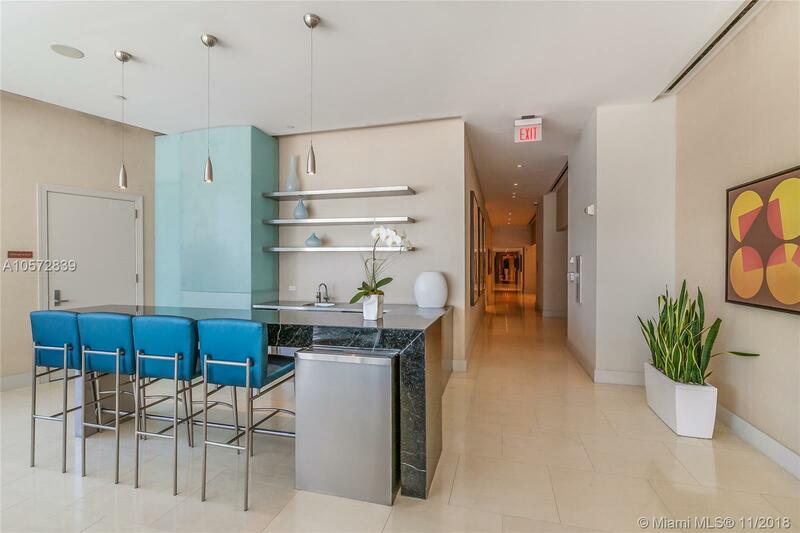 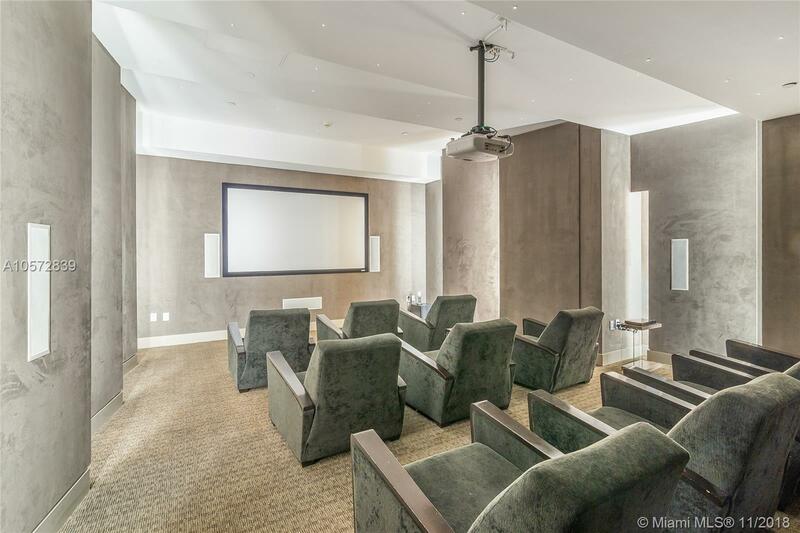 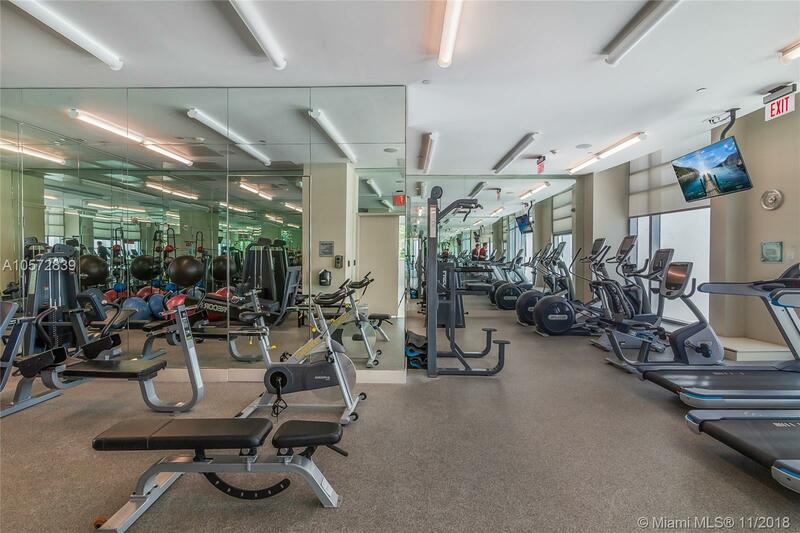 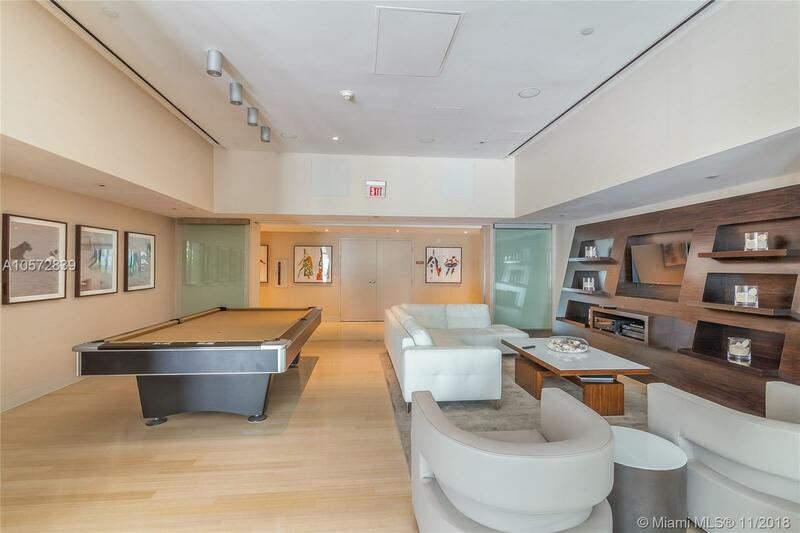 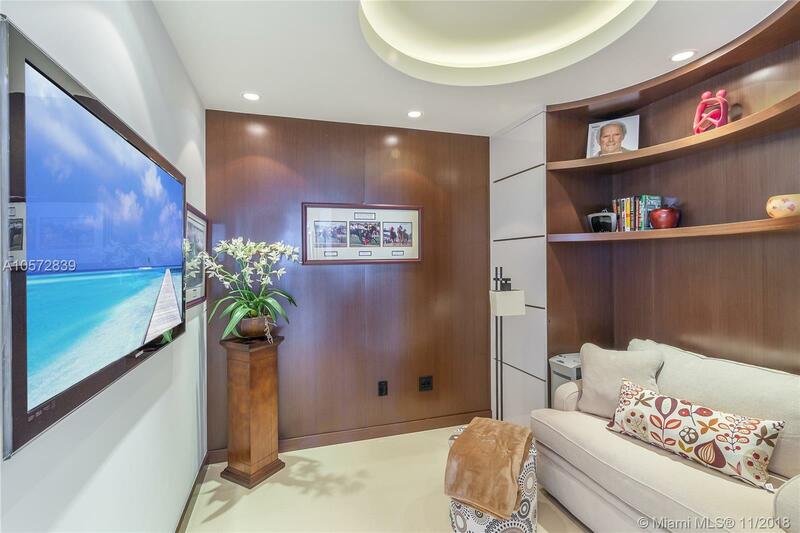 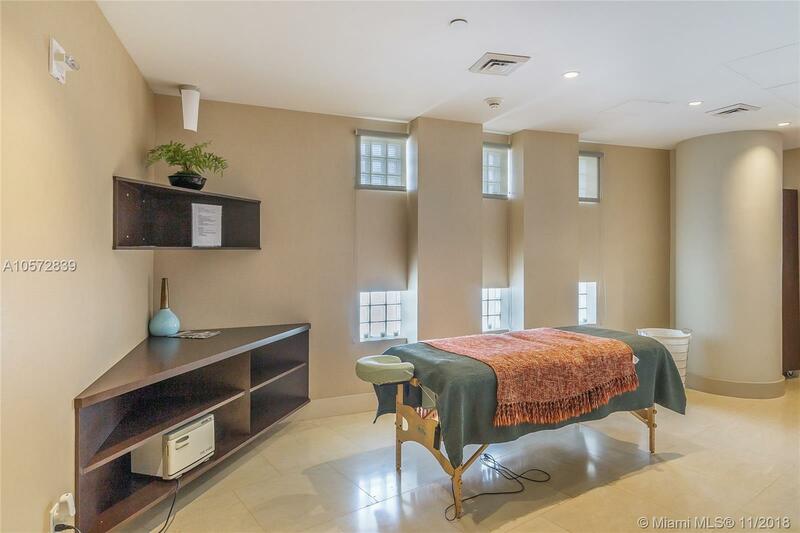 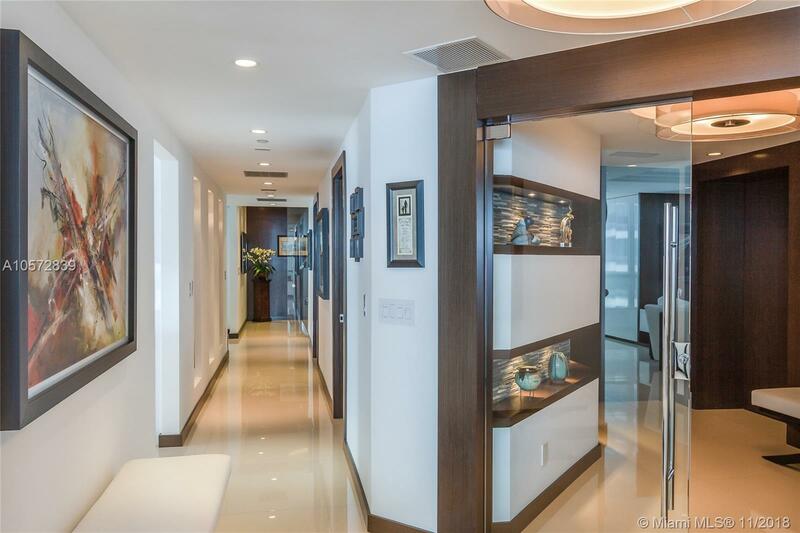 Private elevator access opens into the units own foyer to this turn-key furnished residence. 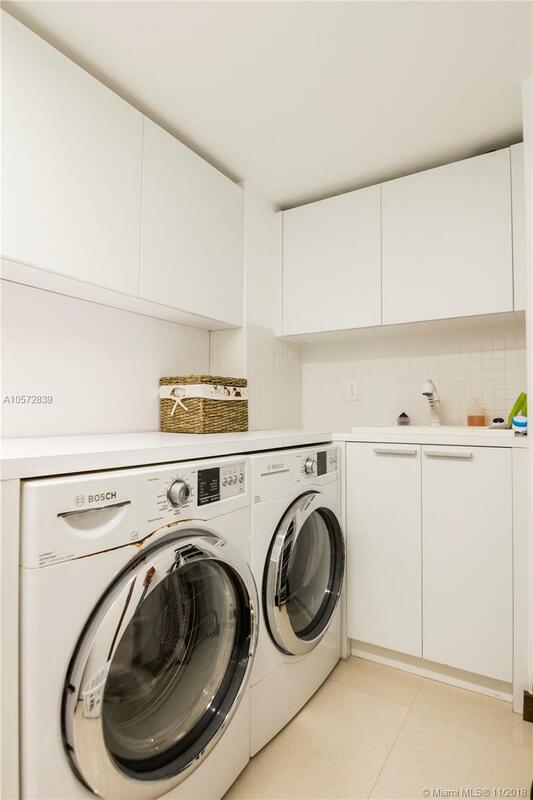 The spacious apartment showcases an open kitchen with dine-in counter, plenty of storage, custom double door entry, electric blinds, surround sound speaker system, custom closets and an oversized master shower. 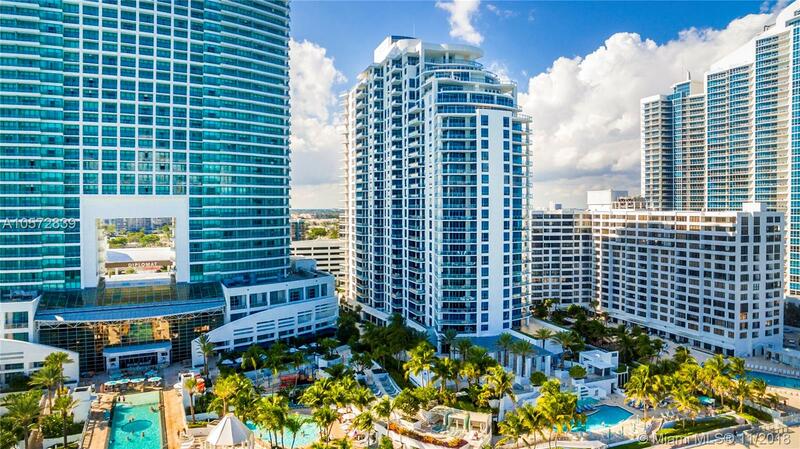 With resort style amenities, enjoy luxury living with access to the Diplomat Resort and Spa next door, 6 restaurants and more! 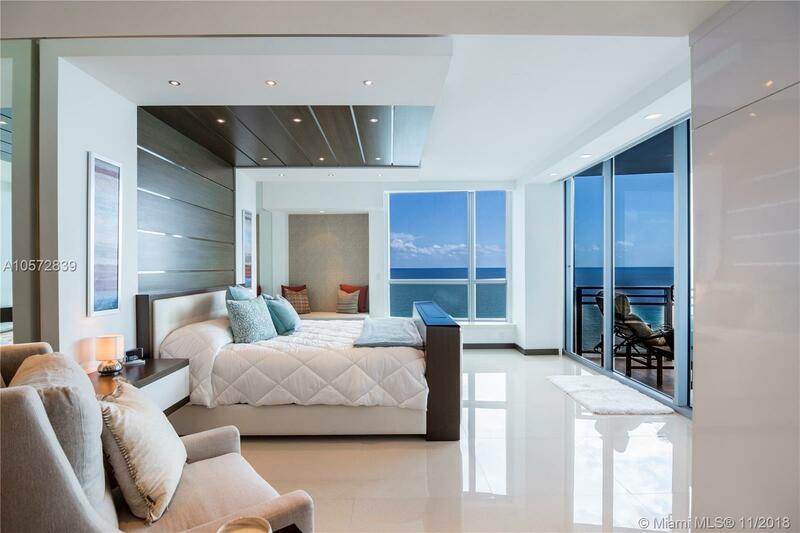 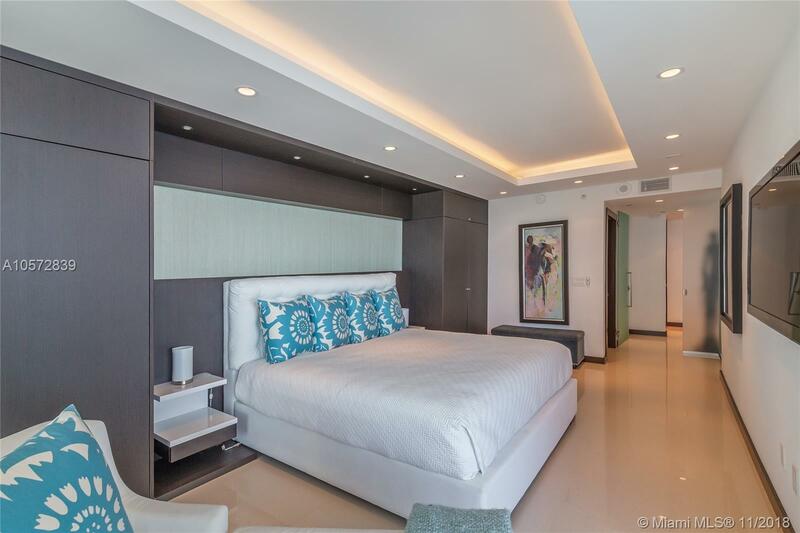 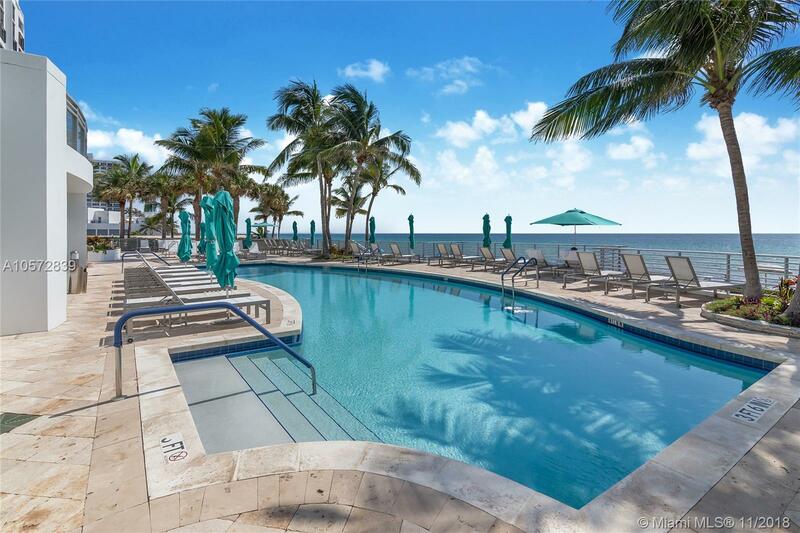 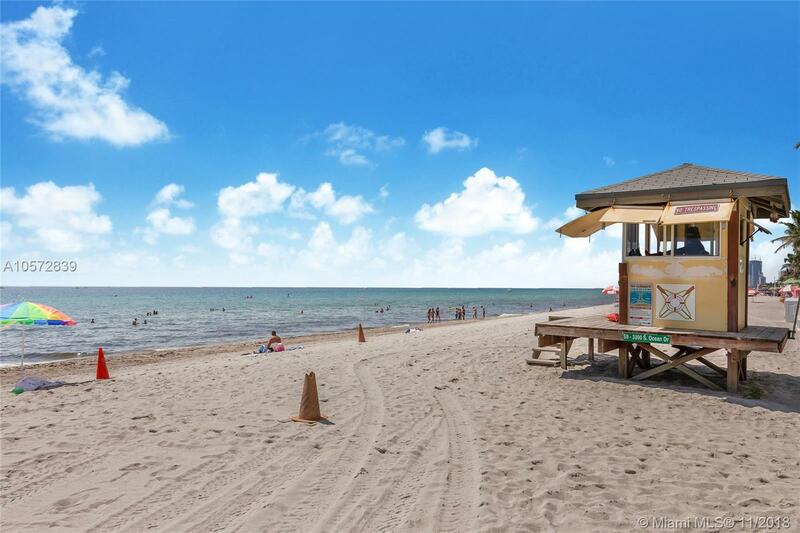 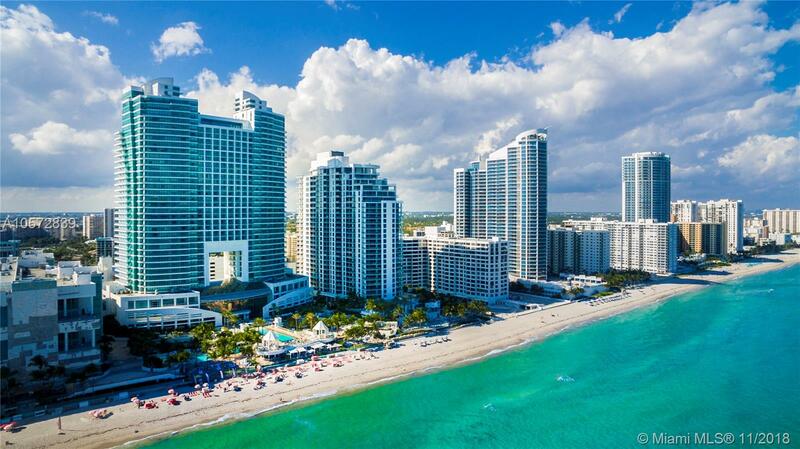 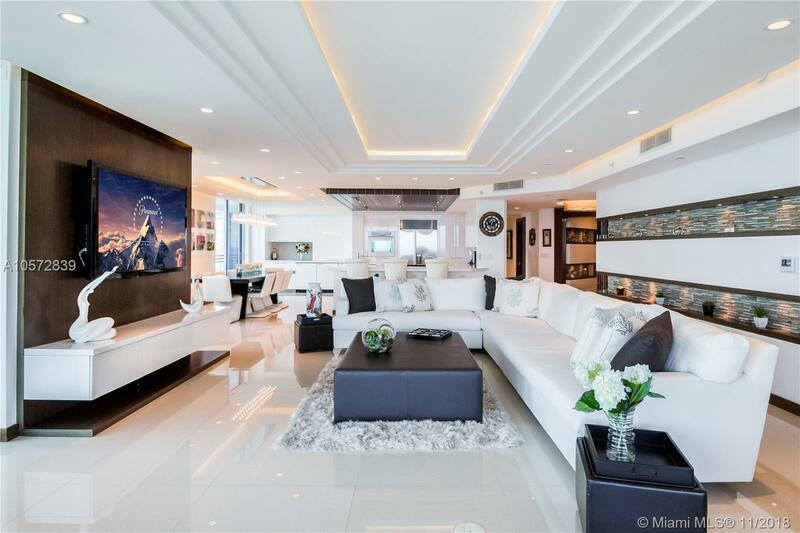 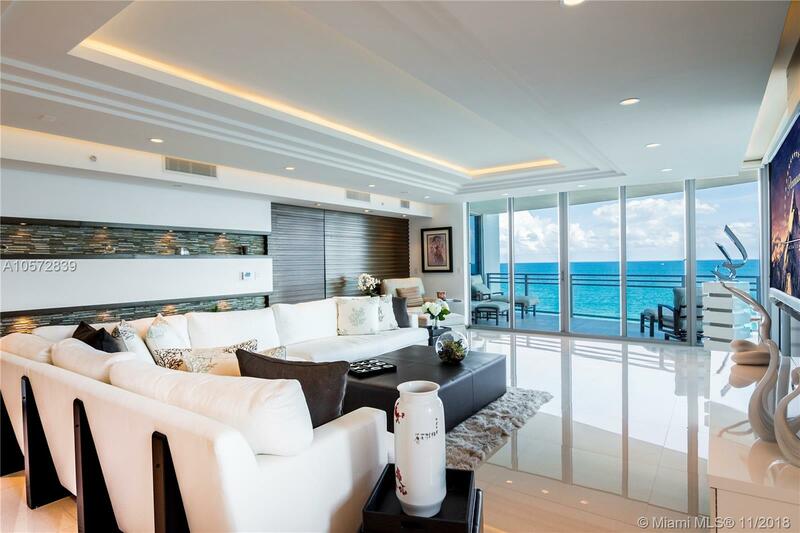 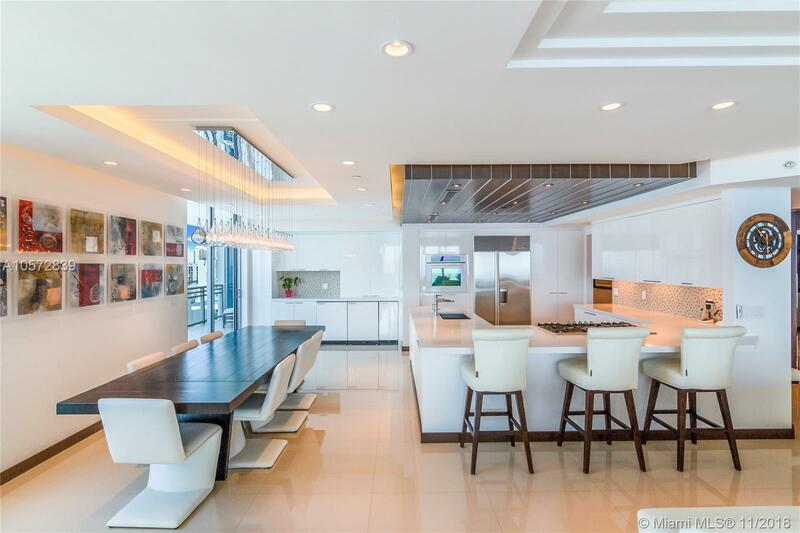 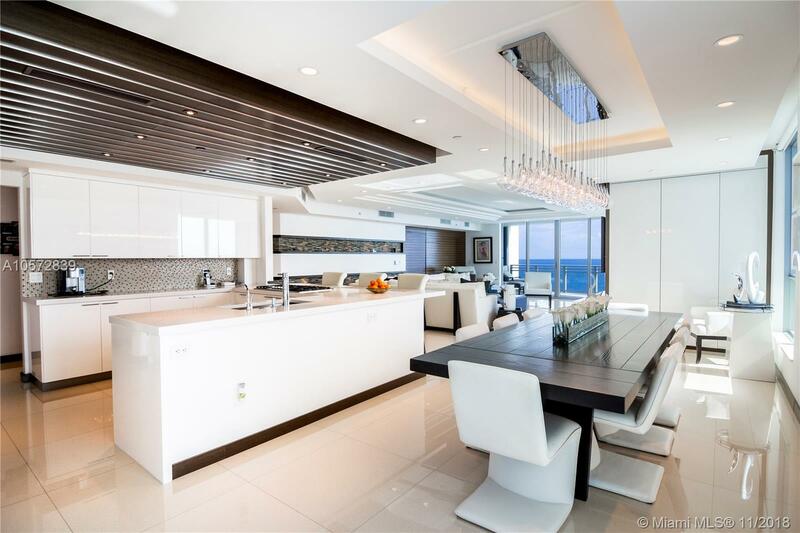 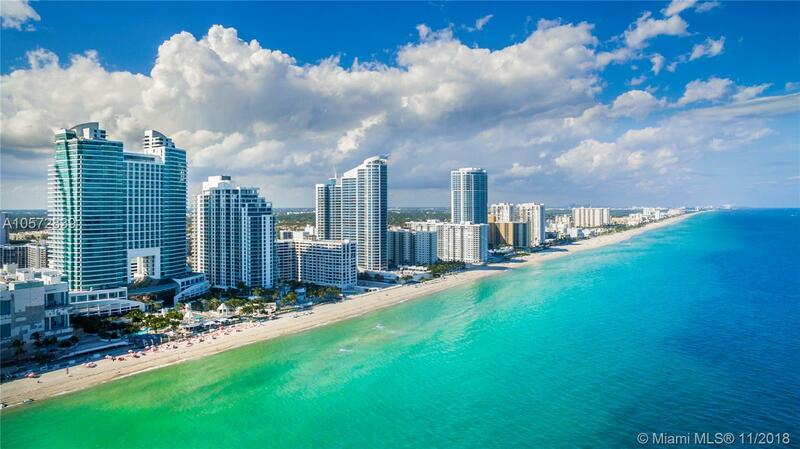 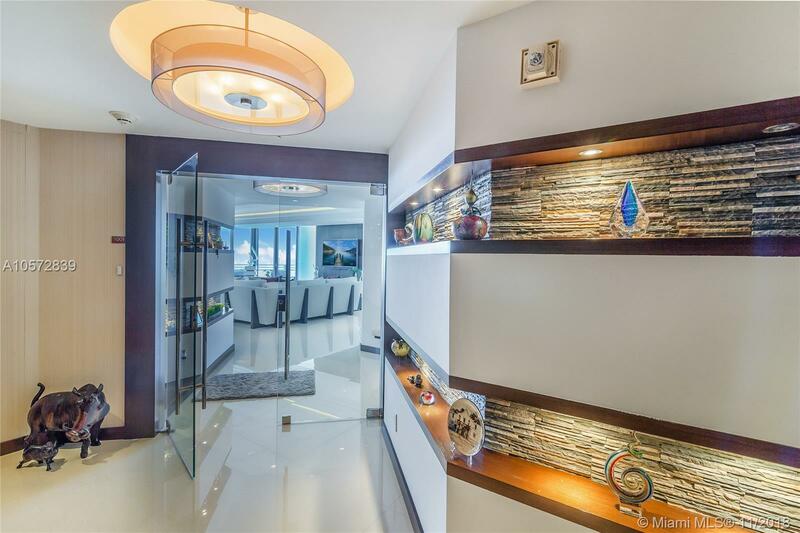 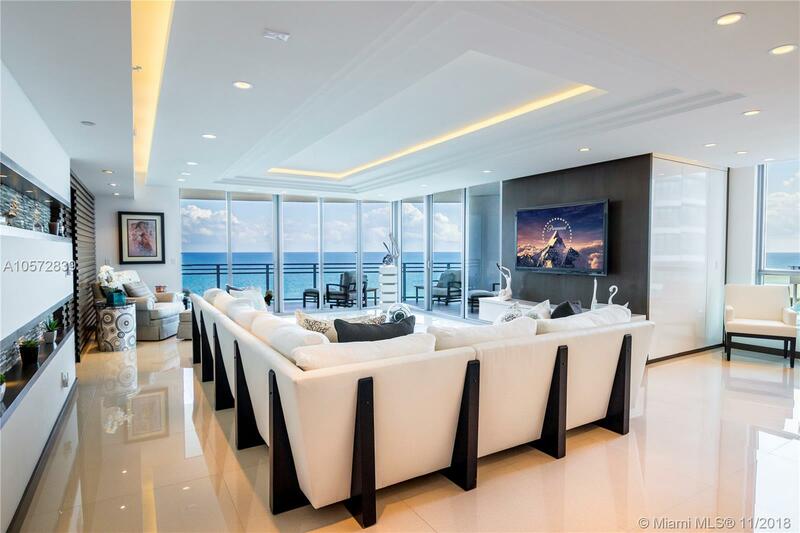 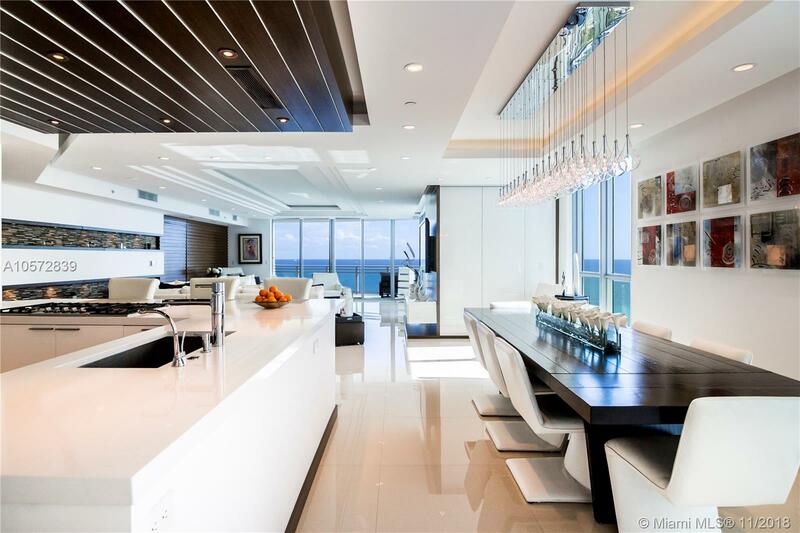 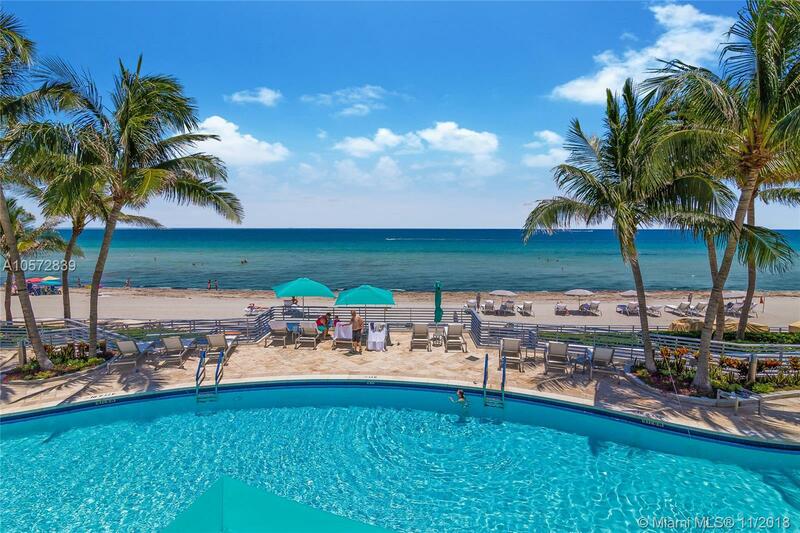 "3535 S Ocean Dr #1001 Hollywood, FL 33019"